According to Deadline, we can expect a long 'Breaking Dawn - Part 2' promo with Rob visiting Australia in late October, promo in the US in November and England, Spain and Germany after the LA Premiere. ETA: AUSTRALIA! We have a date! 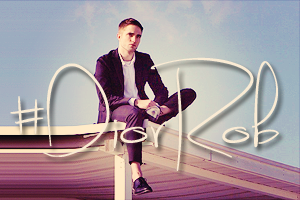 From @kyleandjackieo, Rob will be in Sydney on Oct 22nd, 2012. As part of the Sydney only tour later this month, Robert will be participating in media interviews to support the NOVEMBER 15 release of the film, and will appear at a fan event on Monday 22nd October, details of which will be revealed in the coming weeks. ETA3: GERMANY! the German distributor has a contest to attend the Berlin premiere on November 16th. That confirms the premiere for that day. 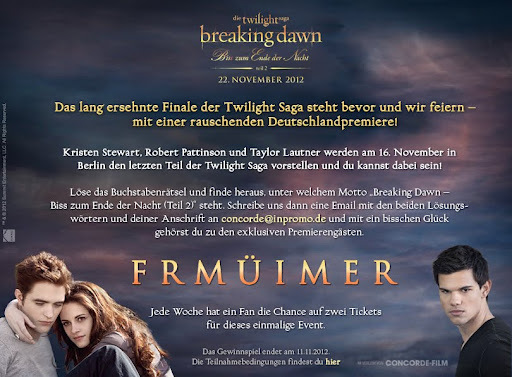 On November 16th, Robert Pattinson, Kristen Stewart and Taylor Lautner will come to Berlin for the German premiere of "Breaking Dawn - The Twilight Saga: Breaking Dawn (Part 2)" to celebrate! October 6 – Spain: Chaske Spencer to appear at Sitges Film Festival for fan event and press. 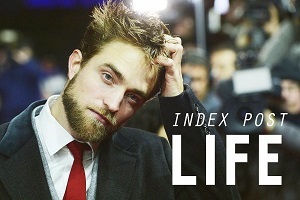 October 14 - United States: U.S. press tour in select regional markets to be announced. October 21 – United States: U.S. press tour in select regional markets to be announced. October 21 – October 28 - Australia, Japan, Brazil, South Africa, Scotland, Ireland: Robert Pattinson visits Australia, Kristin Stewart visits Japan, Taylor Lautner visits Brazil, Ashley Grene visits South Africa, Kellan Lutz and Nikki Reed visit Scotland and Ireland. October 28 – November 3 – Los Angeles, California: Worldwide press junket in Los Angeles with Kristen Stewart, Robert Pattinson, Taylor Lautner, Peter Facinelli, Elizabeth Reaser, Nikki Reed, Ashley Greene, Kellan Lutz, Jackson Rathbone, Michael Sheen, director Bill Condon, author Stephenie Meyer, and screenwriter Melissa Rosenberg. November 4 – November 11 – Various Cities, U.S.: The cast will do national press and talk shows. November 12 – Los Angeles, California: World Premiere of The Twilight Saga: Breaking Dawn – Part 2 at Nokia Theater at LA LIVE featuring Kristen Stewart, Robert Pattinson, Taylor Lautner and the cast along with Bill Condon and Stephenie Meyer. I've just booked my tickets to watch BD. So excited! !